People have been talking about the 2016 Ford Focus RS a lot in the past 3 months (see our coverage here, here and here). 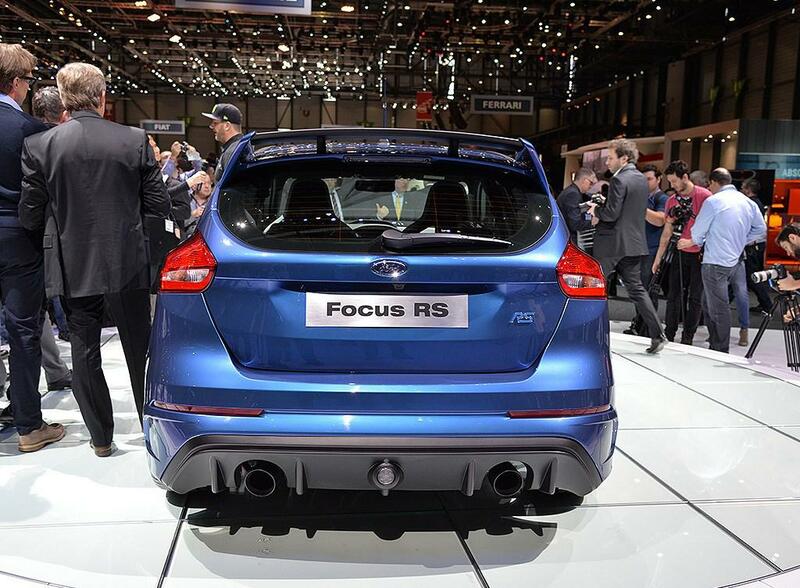 However, the Focus RS is not all what Ford has planned for the RS variants in its whole product line. 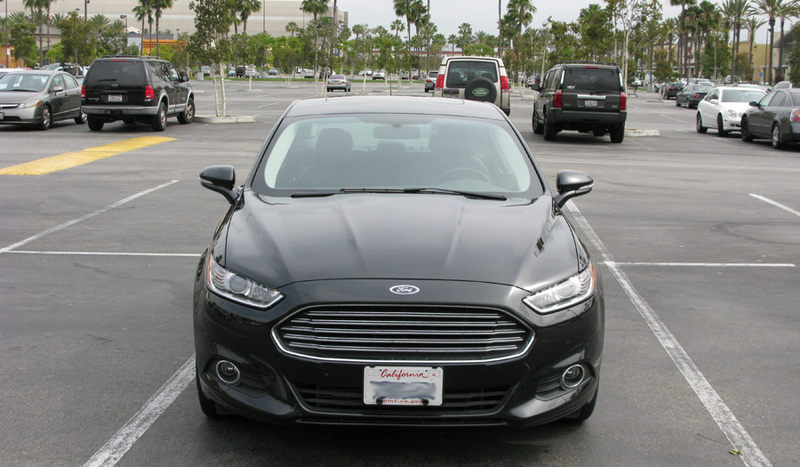 Most people will agree that the front of the Ford Fusion looks like an Aston Martin. Although Ford officially denied they “copied” the Aston Martin, but I believe the great look of this style is a big selling point for the Fusion.